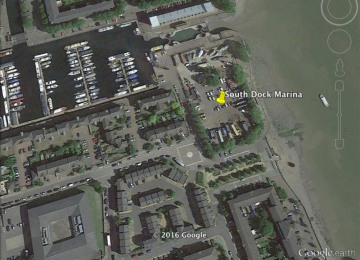 This is a community effort to engage with the council in a meaningful way regarding the redevelopment of South Dock Marina Boatyard. 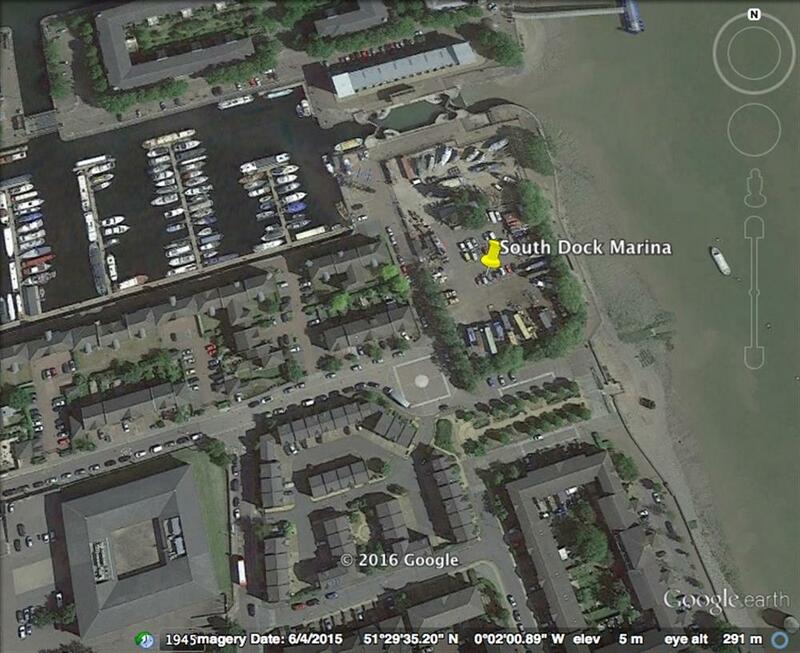 This project was funded on 02 Jun 2016! 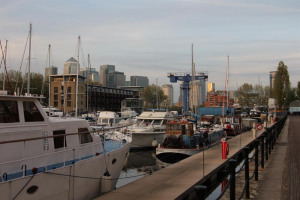 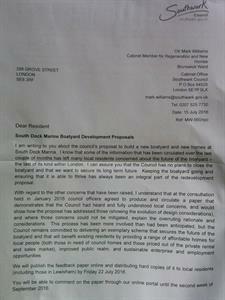 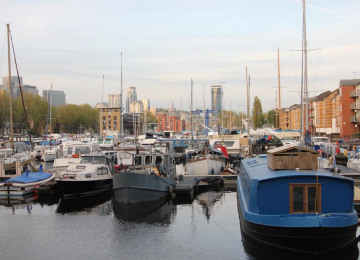 We are a community group who have been very disappointed with the local planning and consultation process regarding the redevelopment of one of London's last operating boatyards. 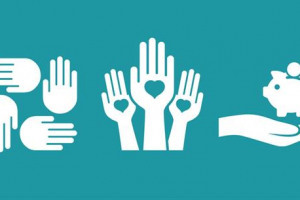 We would like to raise some funds in order to obtain legal representation to ensure that the voices of the local community are being heard. 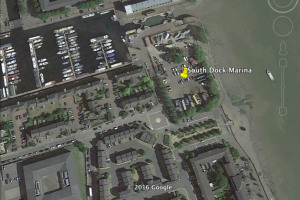 The boatyard and dockside areas are important to us as a community and to many who visit, as well as to plenty of local wildlife. 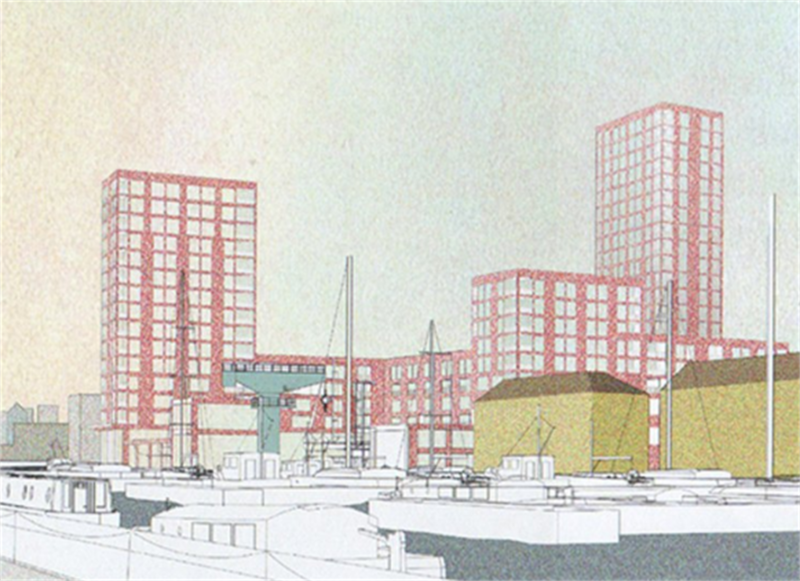 It would be great to see it retained and prosper and thrive, not be demolished to be replaced with high rise blocks of flats. 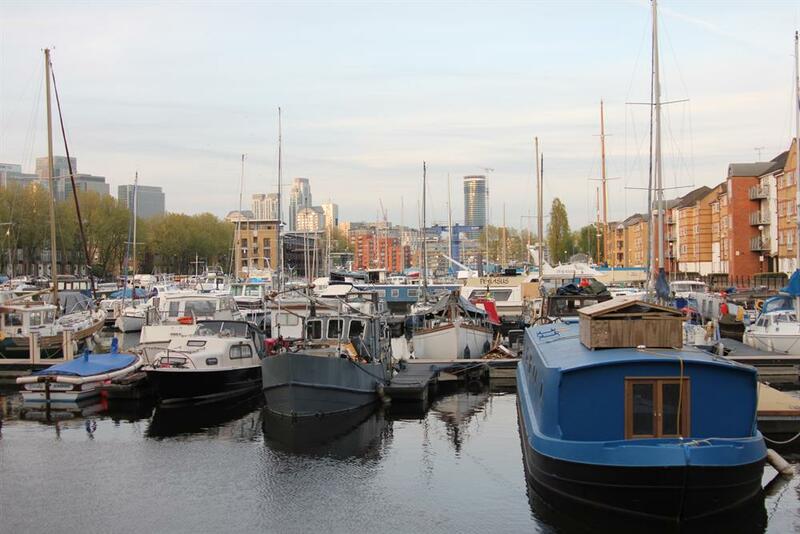 We aim to retain the dock side area and environment as a thriving boat yard, retaining the character of the dock area for generations to enjoy. 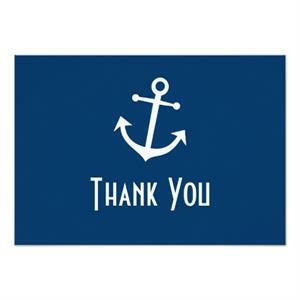 Dear friend, You may have seen yesterday's update. Southwark Council have said they are going to revise their plans as a result of local pressure, and open a further round of consultation with local people from 12th September. 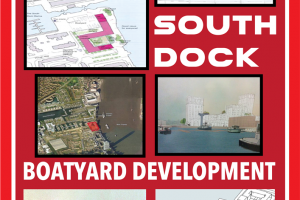 On the back of this news, Southwark News paper want a group photo of people who support the 'Save South Dock' campaign. 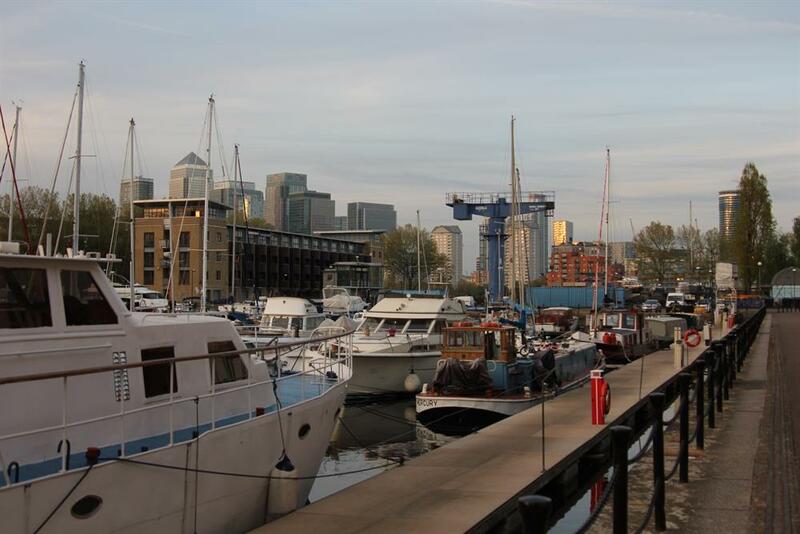 We would be delighted if you could join us at 7pm next Tuesday 12th July. 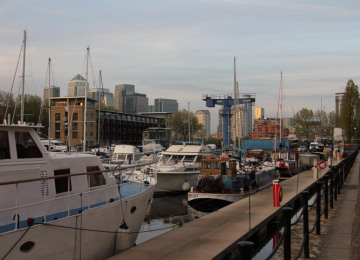 Lets meet near the Crane near the boatyard from 6.55pm onwards. 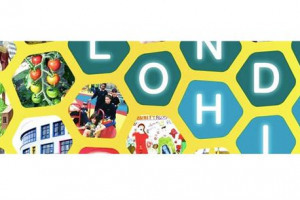 With best wishes. 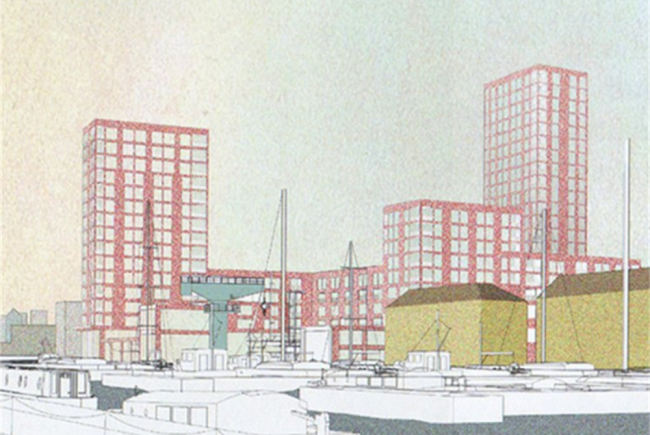 We are absolutely thrilled to announce that we have hit our target and are now fully funded. 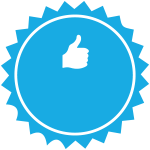 We will now be able to take our campaign to the next level. 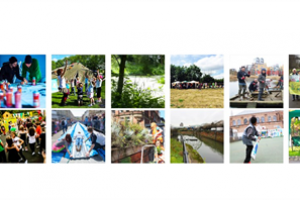 Naturally we will ensure that the wider community, including everyone who has supported this crowdfunding campaign, are included. 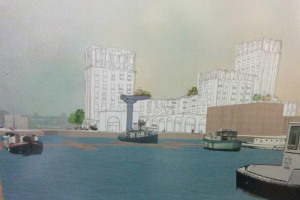 Please watch this space for further updates. 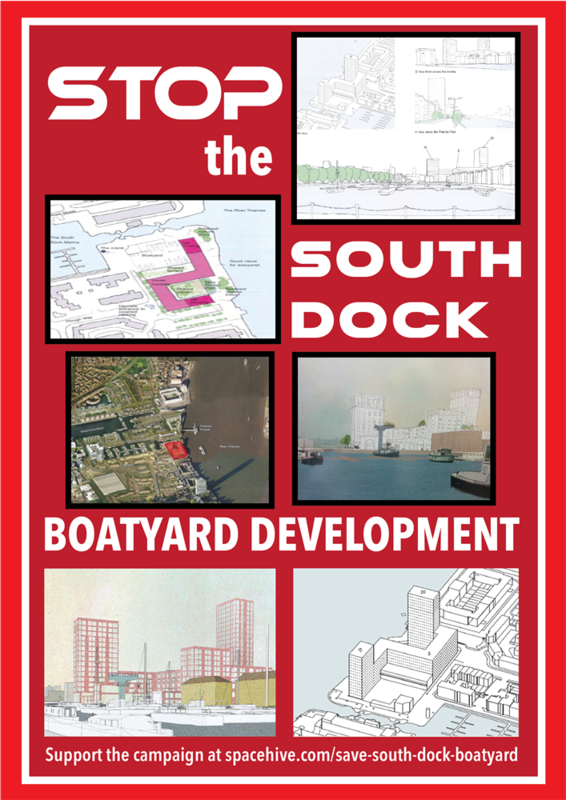 In the meantime, here is an excellent blog on the campaign to save South Dock: https://trackerzone.wordpress.com/2016/06/02/the-save-south-dock-campaign-is-gaining-ground/ Thank you again. 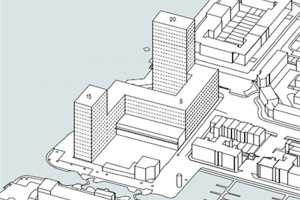 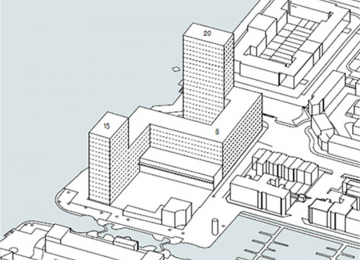 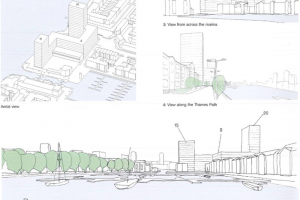 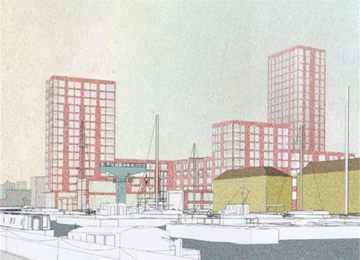 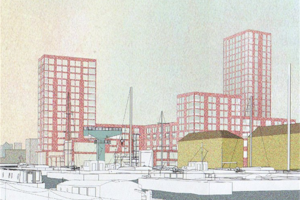 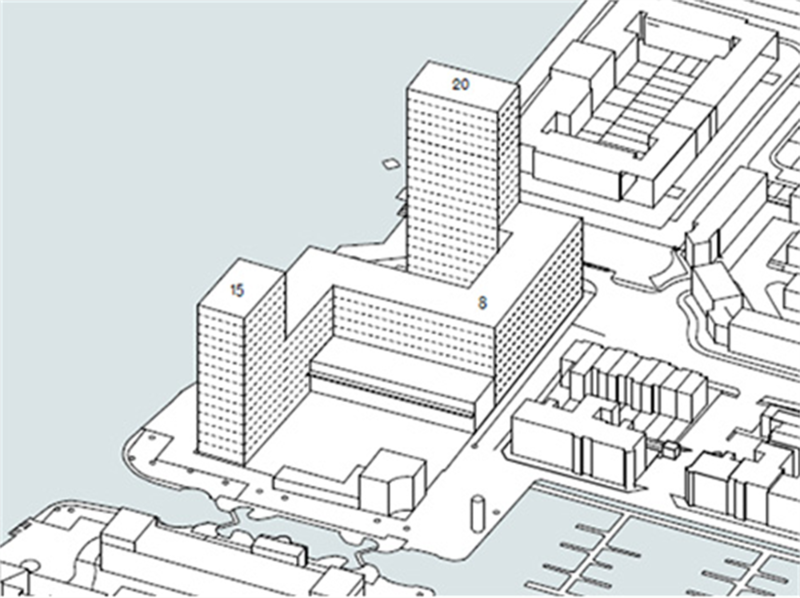 Southwark Council want to build a massive 213 apartment block, towering up to 26 storeys, on the precious and historic local site that is South Dock Boatyard, London SE16. 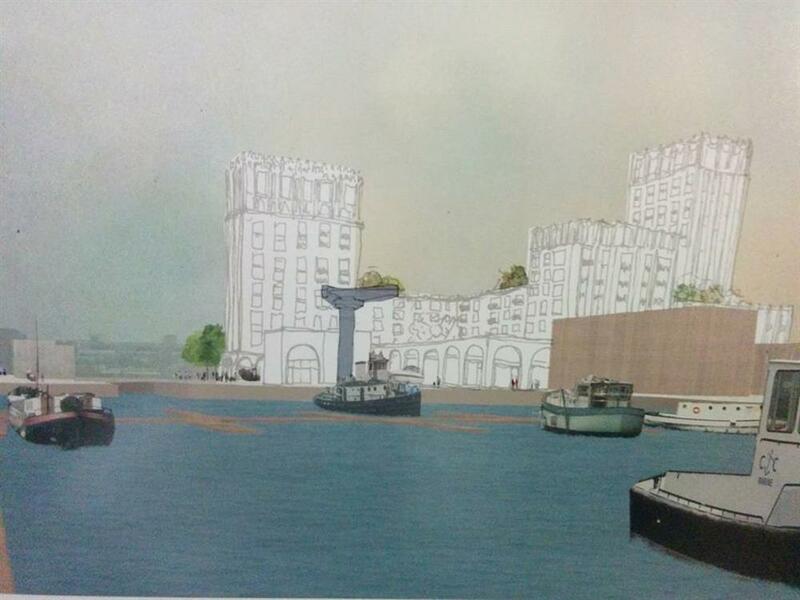 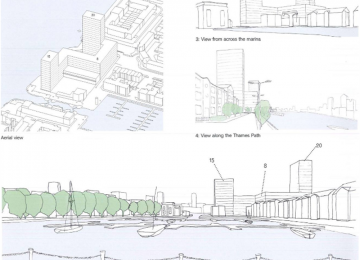 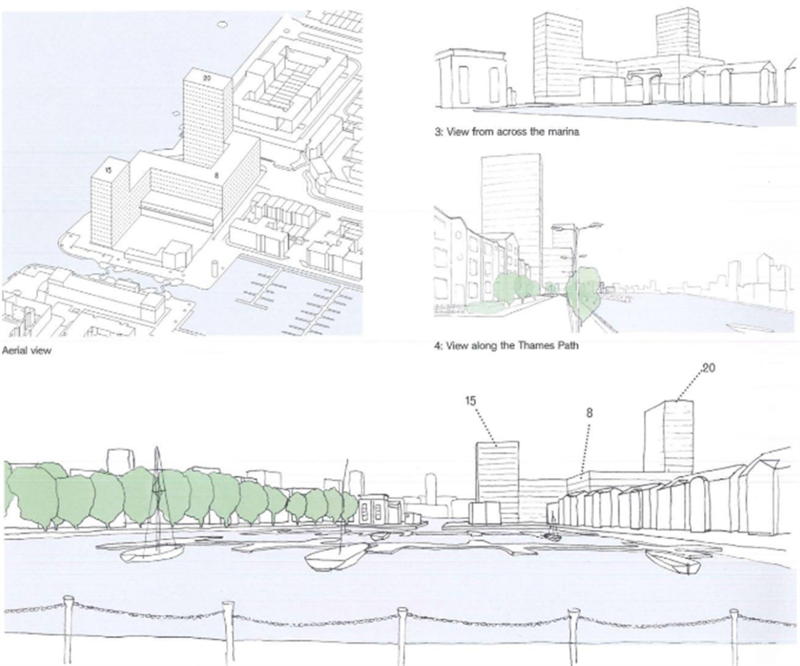 This project brings together local people who are opposed to this development, and will fund the involvement of planning and legal professionals in order to block the proposed development in order to preseve the current open, uncrowded nature of South Dock and its environs for future generations. 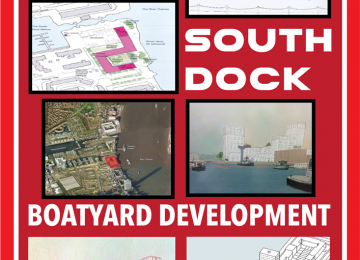 Project Delivery Manager: South Dock Residents Group The Project Delivery Manager takes legal responsibility for receiving and spending the funds raised and ensuring the project is delivered.